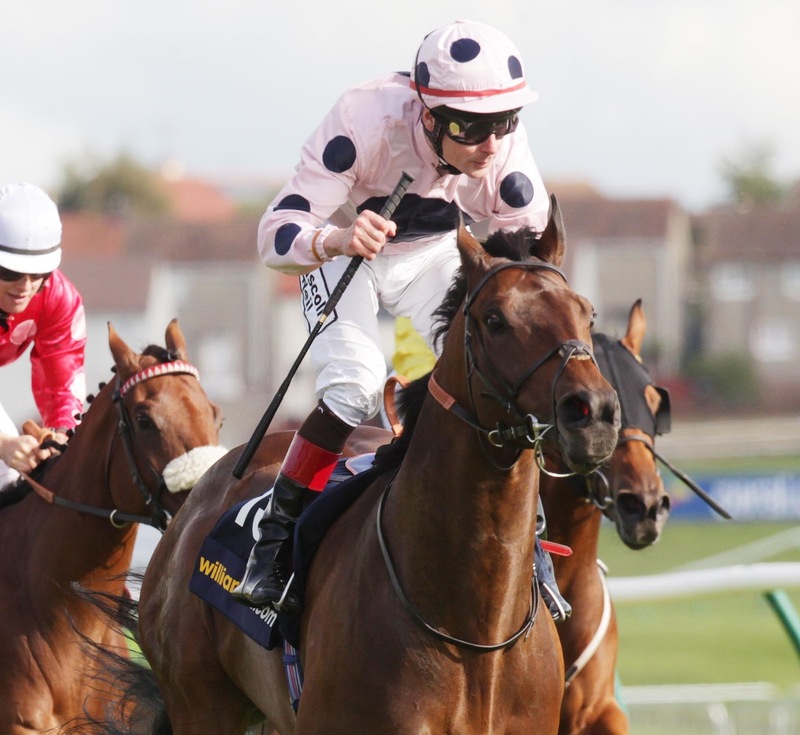 MASSIVE increases in prize money have been announced for the William Hill Ayr Gold Cup Festival which takes place from Thursday 19 September until Saturday 21 September at Ayr Racecourse. The total prize fund for 2013 is £587,000 in prize money, up £150,900 from last year – a 35% increase year on year. The William Hill Ayr Gold Cup on Saturday 21 September is worth £155,000 compared to £120,000 in 2012, and on the same card there are two supporting races boasting £60,000 each. These are the William Hill – Bet On The Move Doonside Cup, a Listed Race which last year was run for £35,000, and the William Hill – In the App Store Firth Of Clyde Stakes (£40,000 in 2012). The William Hill Ayr Silver Cup has £50,000 on offer as opposed to £35,000 last year and the total Saturday money is £400,000 up from £291,000. The third of the major sprints, the William Hill Ayr Bronze Cup is raced for on the Friday and carries a fund of £35,000 (£25,000). 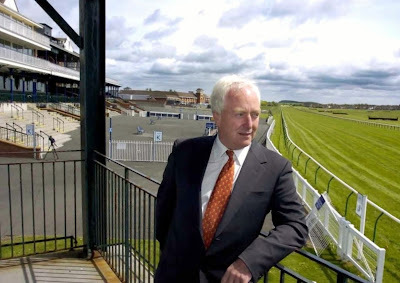 Ayr Racecourse chairman Alan Macdonald (pictured above) said: “I am delighted to announce this rise in prize money for Scotland’s premier flat fixture of the season. It shows our commitment to keeping this Festival at the top end of the racing calendar.